Last week we were very busy ensuring new students to St John’s in 2017 were properly welcomed and orientated to our schooling context. We have new students starting in many groups and therefore all of our students had the opportunity to practise their social skills, demonstrate inclusiveness and model resilience. We were particularly mindful of the 15 new Kindergarten students. Our school is thriving! Strong social skills are acquired and honed through practice, like any skill. It is interesting to consider when was the last time you had to make a new friend? Children are asked to do this regularly! Could we learn from them? I congratulate all our new students for their bravery and courage at starting in a new school and our returning students for the ways in which they represented St John’s. A big thank you to our Year 5/6 leadership team who led the school in cheer training and games during Sport last Friday and have worked tirelessly in the Dining Hall to help their Kindergarten Buddies. Our new staff this year includes Ms Eliza Drozdowski working with our Year 1/2 girls and boys. Mrs Sally Spillane and Mr Phil Oxley form our dynamic and exciting Music Department. Both teachers have exciting ideas about classroom lessons, Choirs and Ensembles that our students can join. Look out for notes about Vocal Ensemble and Handbell Choir. Mrs Spillane will be developing a Marimba Ensemble early next term. Mrs Michelle WIlsmore joins us from Abbotsleigh Junior School and I can highly recommend her skills as a talented and dedicated PE teacher. We have already had our Years 3 – 6 children in the pool! Our administration team is the duo of Mrs Bell and Mrs Ford. Both ladies are keen to meet all our parents and can be found at St John’s Reception before school from 8am and until 4pm in the afternoon. All phone messages are checked throughout the day and passed on to students and classroom teachers. Emma Bennet continues her excellent work at our Homework Centre and collects all ‘stray’ children from the playground at 3:20 pm and walks to Saumarez House between 3:30 and 3:45 (charges apply from 3:35 pm and 4:35 for the second hour). A change this year is a late fee for collection after 5:30 pm if deemed appropriate by the Head of Junior School. All students are required to complete Homework/classwork or reading during study periods. Emma does allow playtime and age appropriate activities for our younger students and some ‘wind down’ time in the playground directly after school. The growing population of St John’s is of benefit to students, parents and staff. A thriving community is one that will grow, with increased opportunities for learning experiences and personal development. Parents are encouraged to make new friends by engaging with the Parents and Friends Association through our Liaison parents. Thanks to all our volunteers who will happily answer questions and assist our new families. 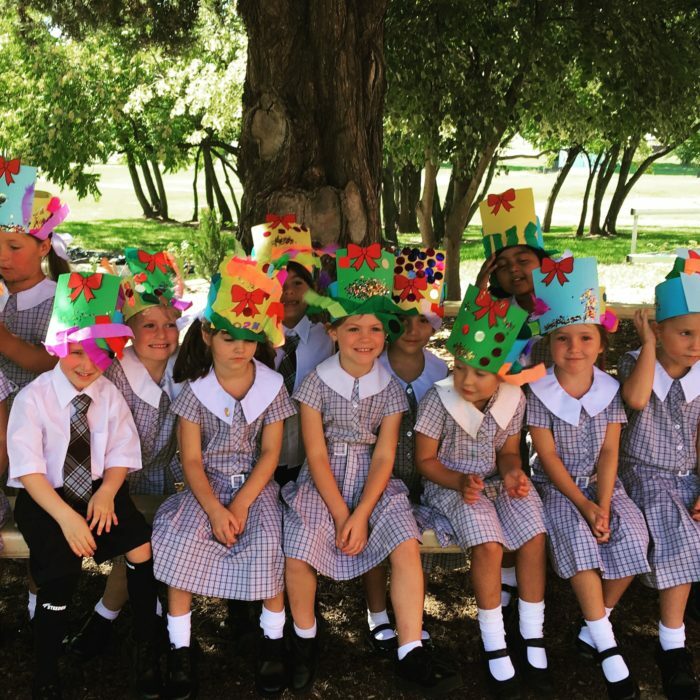 Upcoming events include school photos, the NEGS/STJ Swimming Carnival (3 – 12) and Camp/Swim week later in the term. Please load the NEGS SchoolDays App onto your mobile phone to get updates and alerts. If you have not yet received a Parent Handbook or Term 1 Calendar then please contact Reception. Helpfully I have added the uniform requirements for each day. This includes blazer requirements for Chapel and Assembly, as well as sports days. St John’s polo shirts are worn on Tuesdays and House shirts are for sport on Fridays. I hope this is helpful to parents. Please sign and read your child’s diary each day, as this is the best way for teachers and students to let you know what is coming up and also for staff to give you feedback about the day. 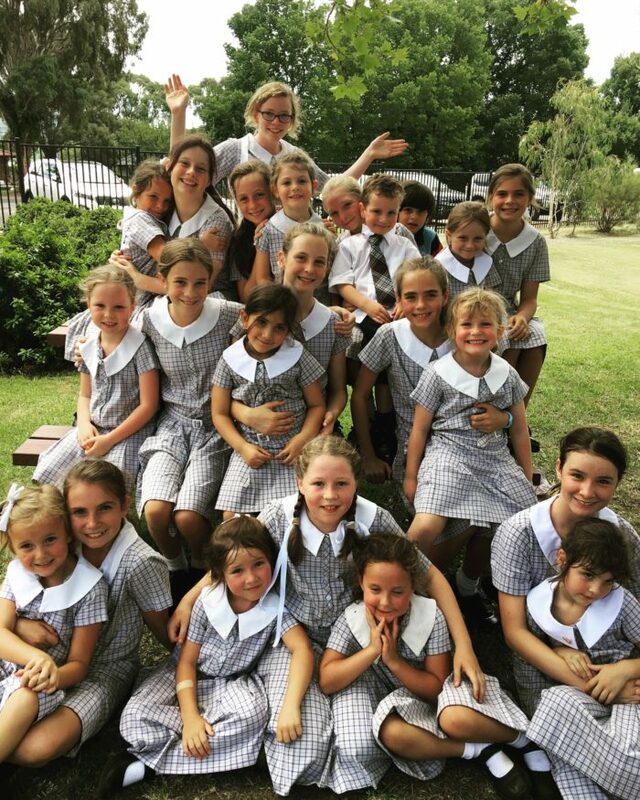 School Photo day will be held in the Junior School in the playground (weather permitting). Transition to Year 6 will have individual portraits and a class photo taken. If you wish to have a family photo then these will be held from 8:15 am until 8:45 am. All families should have received envelopes for their child/ren. Please read instructions carefully and ensure enveloped are returned on or before this date. Please contact Equestrian for enquiries about lessons and joining the Ready Set Trot program. Music tuition can be organised by contacting Music Administration.